I apologize if I've been MIA the past few weeks, it's because I've been very busy : my wife and I just had our first child! So that's kind of taking up a lot of my time for now… 🙂 Everyone is happy, healthy and tired! I'm currently buried deep in diapers, pink baby clothes and baby bottles, but rest assured: I have not forgotten about you! Also, since my last blog post, I received the great news that I've been awarded the title of VMware vExpert! For those that don't know what that means, it is basically a recognition of the quality of your work related to sharing information and knowledge with the VMware community. That's a huge honor for me! I can't wait to use all the resources vExperts are given to bring you even better content on this blog! Finally, seeing how great this community is makes me want to give more and help people at all levels of skill become better at working with VMware technologies. 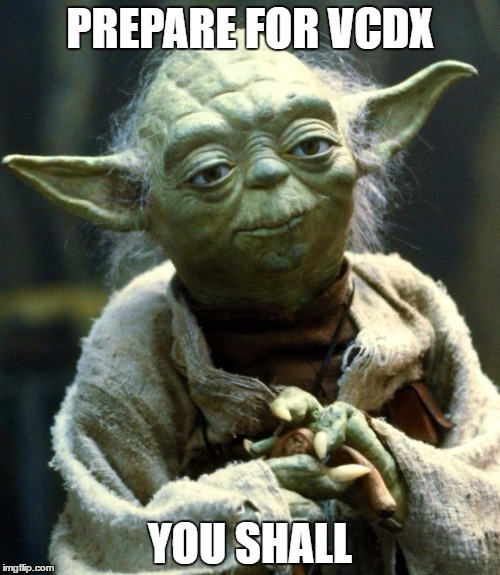 So far, my blog has mostly focused on "Beginner's Guides" and since I'm planning on doing my own VCDX design soon, I thought I'd take advantage of it to start a new blog post series dedicated to walking people through the VCDX design process. There will be more info coming on that in the next few weeks and months.